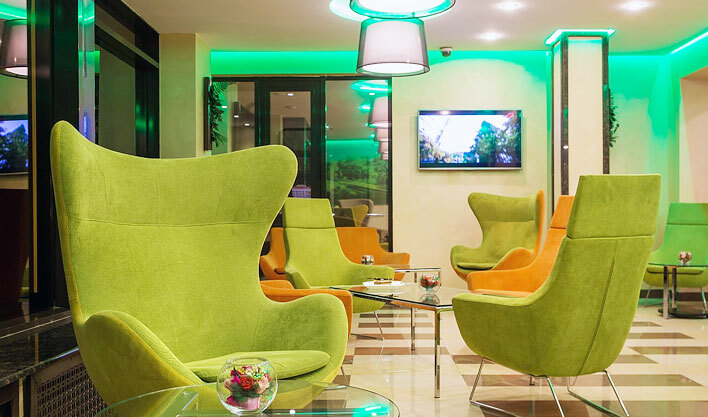 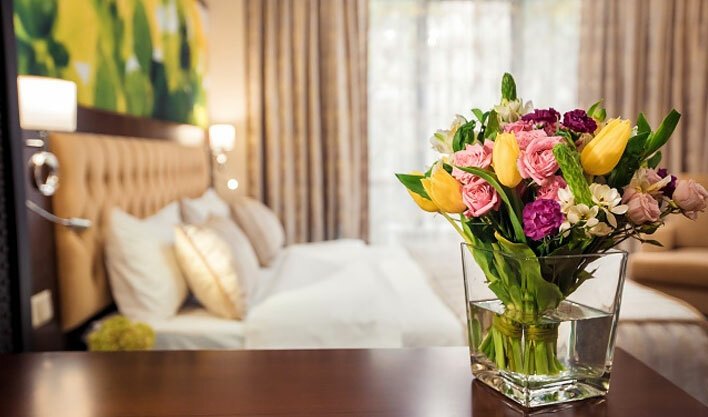 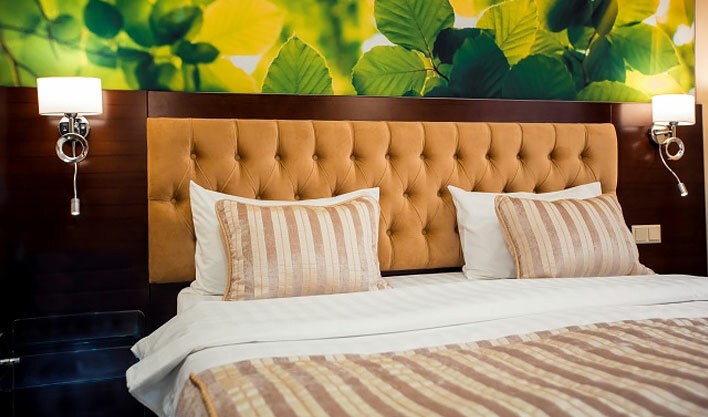 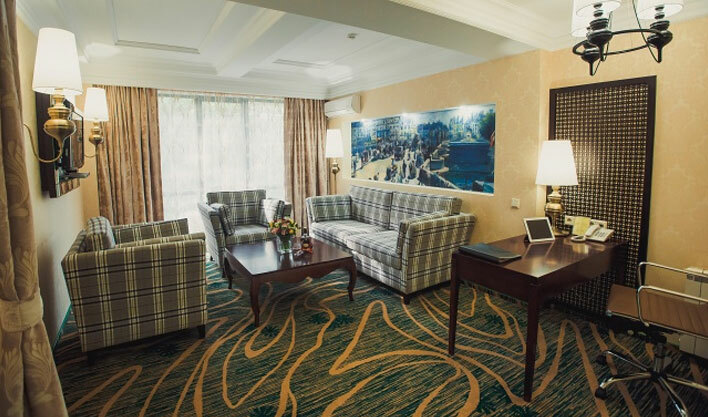 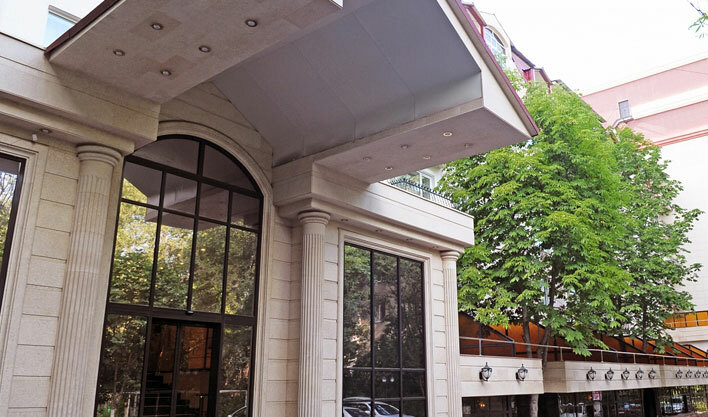 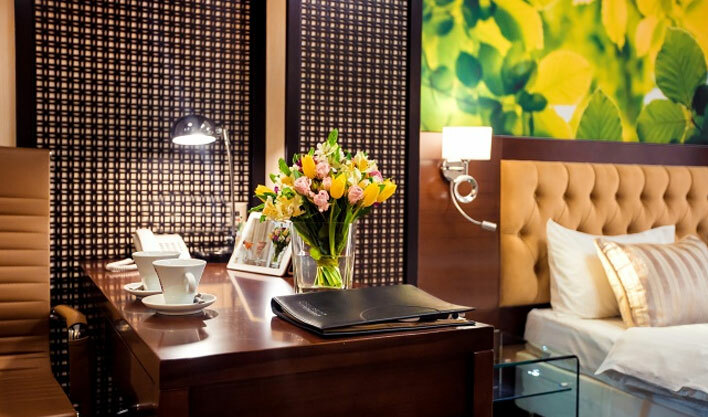 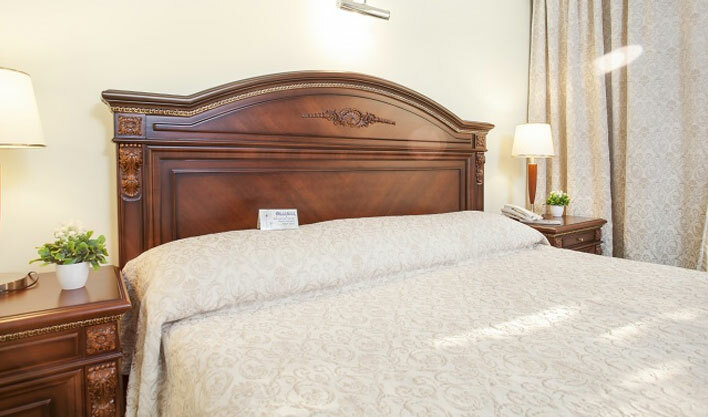 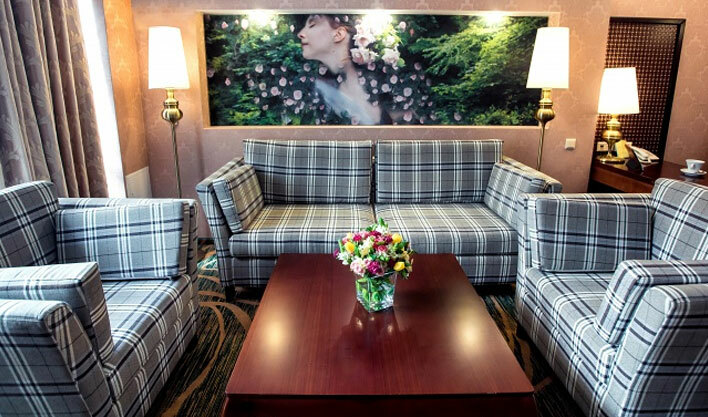 Hotel Kazzhol is conveniently located in the administrative and financial center of Almaty, just 25 minutes from the International Airport and 10 minutes from the railway station. 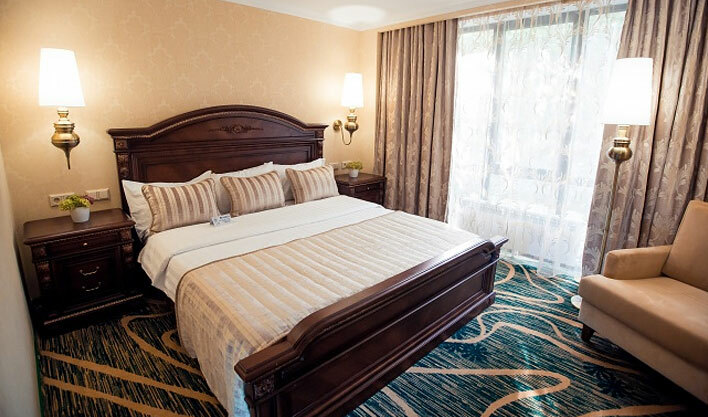 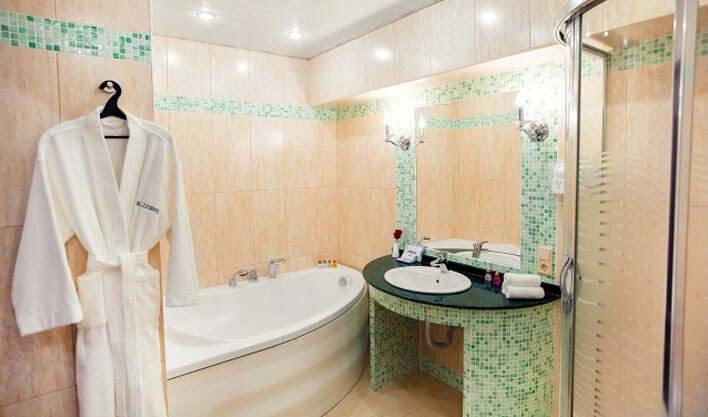 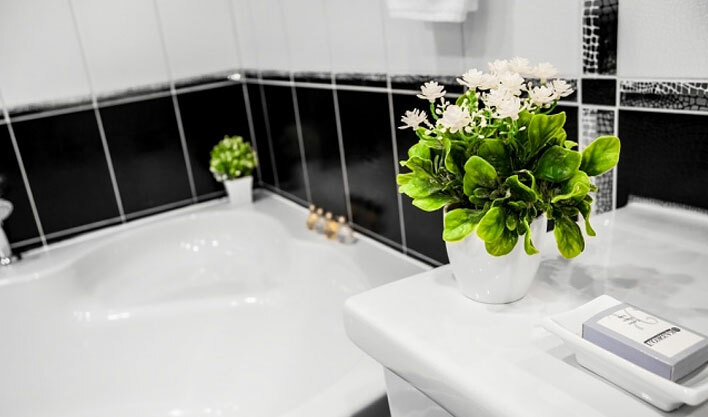 Hotel Kazzhol offers the following services: comfortable accommodation in 175 rooms of different categories; Restaurant with national and international cuisine. 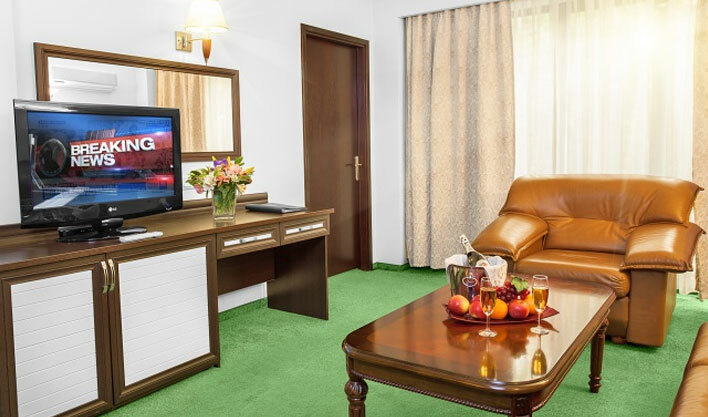 The widest choice of modern amenities allows guests to harmoniously combine fruitful work and a full rest. 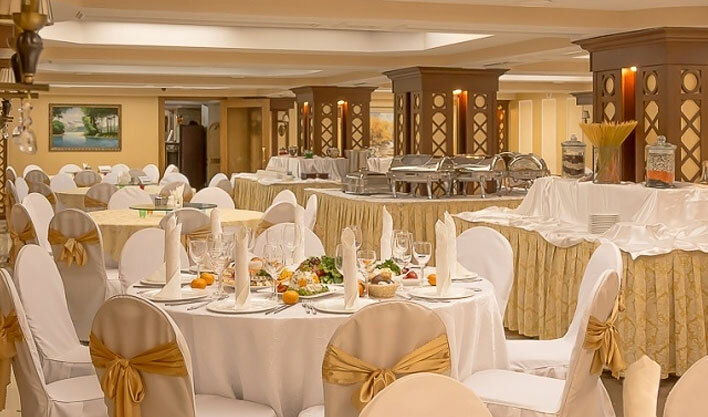 Restaurant Keruyen invites you to taste dishes of Kazakh, European and Russian cuisine in modern banquet halls. 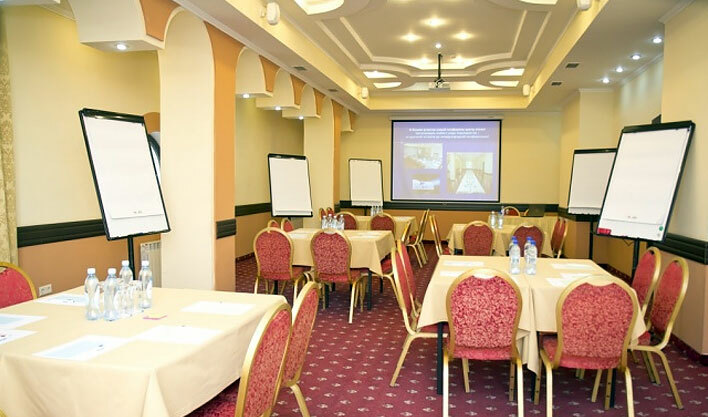 Hotel offers catering services for participants: coffee breaks, business lunches, organization of receptions or banquets. 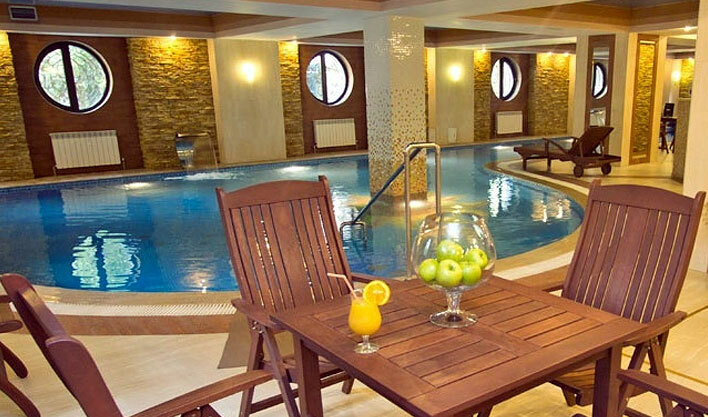 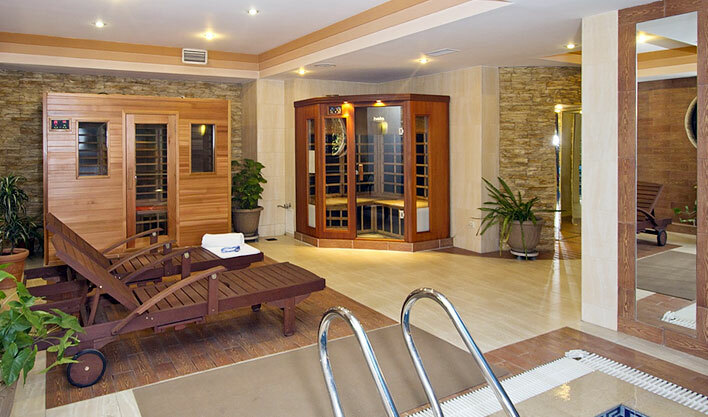 Fitness center Aquafit: swimming pool, gym, sauna. 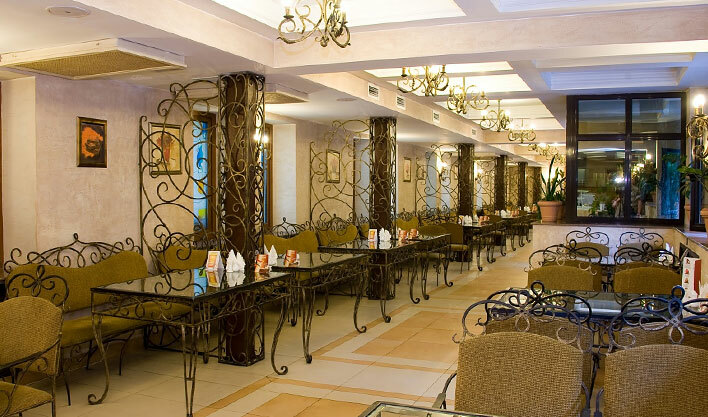 Restaurant Keruyen, Business center: fax, copier, Wi Fi Internet. 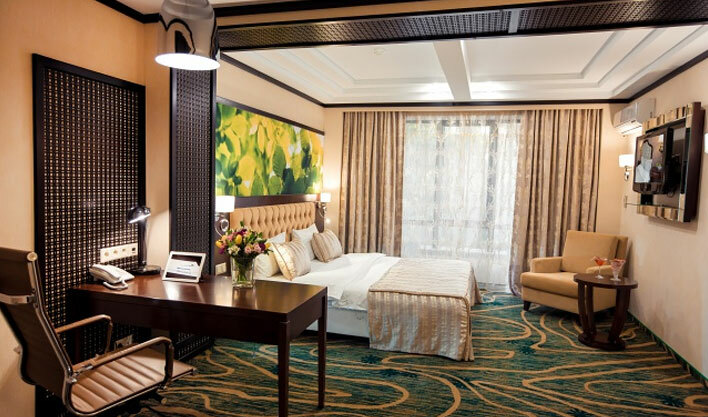 - additional trips and tours throughout Kazakhstan and in other Central Asian countries.